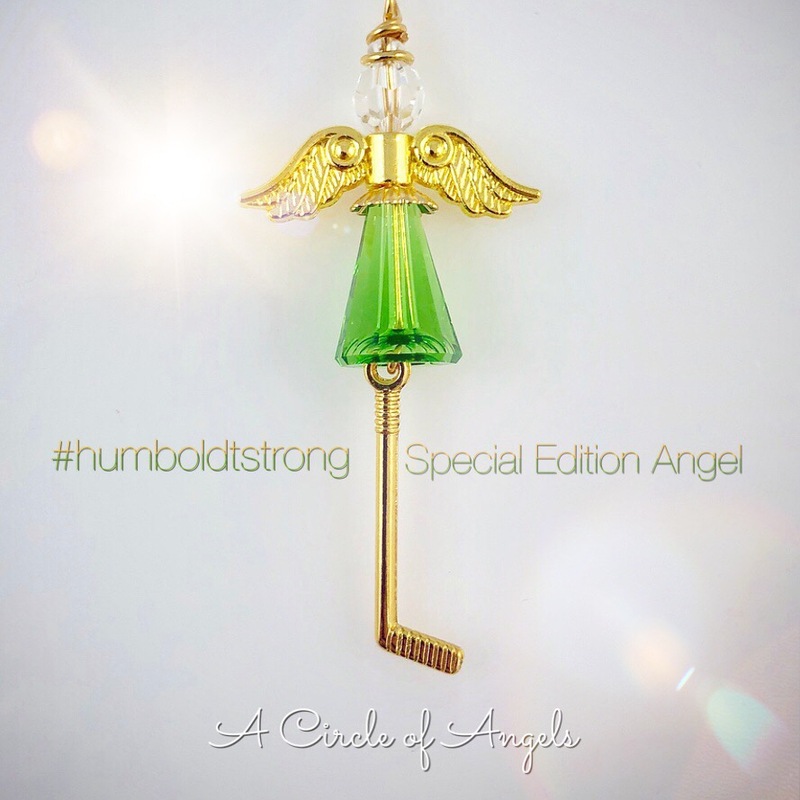 We are currently working on the #Humboldtstrong Special Edition Angel Project with proceeds being donated to the Humboldtstrong Community Foundation. We are an ever-growing community of people from around the world that want to come together virtually (and in some cases in our own communities) because we believe we are stronger together. We all get to experience this journey called life and no matter what the circumstances, it helps just knowing you aren't walking on the path alone.